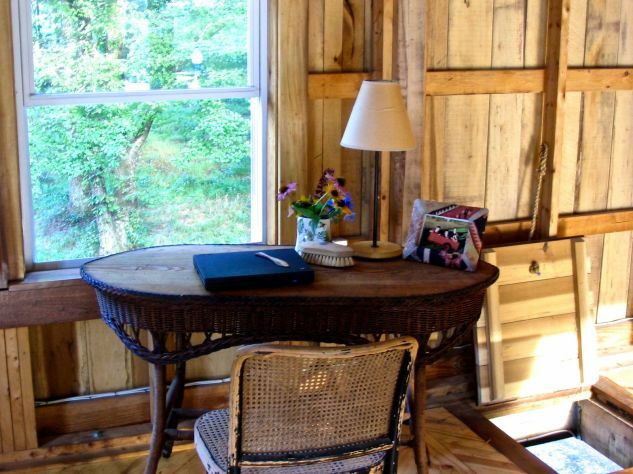 We just booked our second Writer's Retreat for a returning author!! We love to house and support writers in their creative process. There are almost endless places to sit and write, as well as walk and find inspiration. The horses are on a good channel you might tune into.